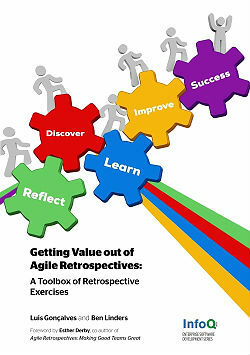 This pocket book contains many exercises that you can use to do retrospectives, supported with the “what” and “why” of retrospectives, the business value and benefits that they can bring you, and advice for introducing and improving retrospectives. Scrum packages proven product-development concepts in a simple framework, including real, cross-functional and self-managing teams, short iterative feedback loops, and lowering cost of change. These concepts increase agility, enable earlier ROI, and reduce risk. 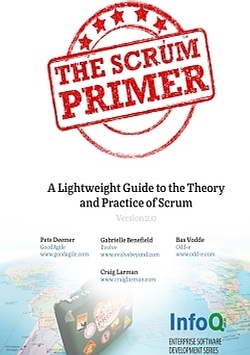 There are many concise descriptions of Scrum available online: This primer provides the next level of detail on the practices.